We Buy Scrap Metals At The Burnaby Bottle Depot. We’re more than just your average bottle depot. We’ll purchase your non-ferrous metals for cash. Non-ferrous is the type of metal that contains NO steel or iron. These include copper, brass, stainless steel, insulated wire, aluminum and zinc. To Get Paid For Your Scrap Metal Make Sure To Bring Valid ID. 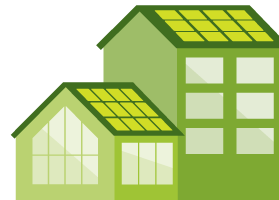 Sell Us: Zinc is mainly combined with copper to make brass for household fixtures. 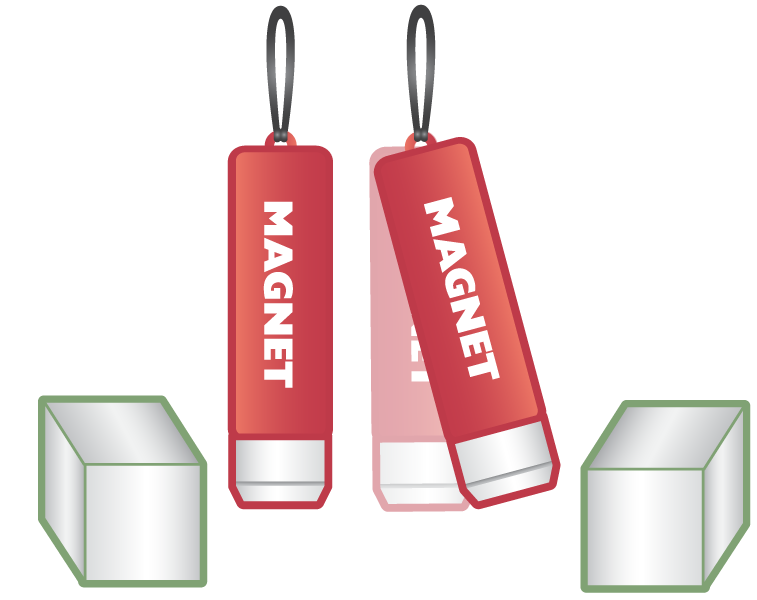 The magnet test is a handy trick to test whether your scrap metal is worth any money. We know metal identification can be difficult. Let our metal buyers help identify what kind of metal you have and it’s value. This can change dramatically depending on market conditions. On average it works out to be 5 cents to $3 a pound. How to do a magnet test? A magnet can be used to determine the worth of your scrap metal. If their is ZERO attraction you’re good to go! Non magnetic metals are worth good money.